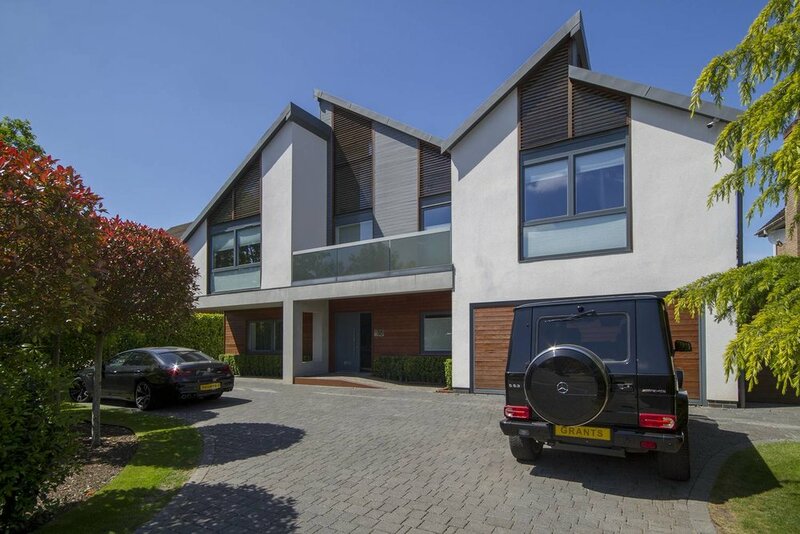 This luxury modern purpose-built home was designed and developed with a passionate attention to detail. The home owner has over the span of years added Grants Honeycell Duette® blinds to nearly all window areas, as each room has been completed. In every window, the home owner has gone for a dual blind option to give the ultimate flexibility in the control of light and privacy.